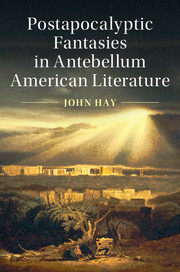 Established in 1981 and with well over 100 titles now in print, Cambridge Studies in American Literature and Culture is internationally regarded as the leading forum for high-level American critical studies. Volumes in the series are written by outstanding scholars from the United States and Europe, and cover a wide range of key topics and approaches. The Contexts of "The Bridge"